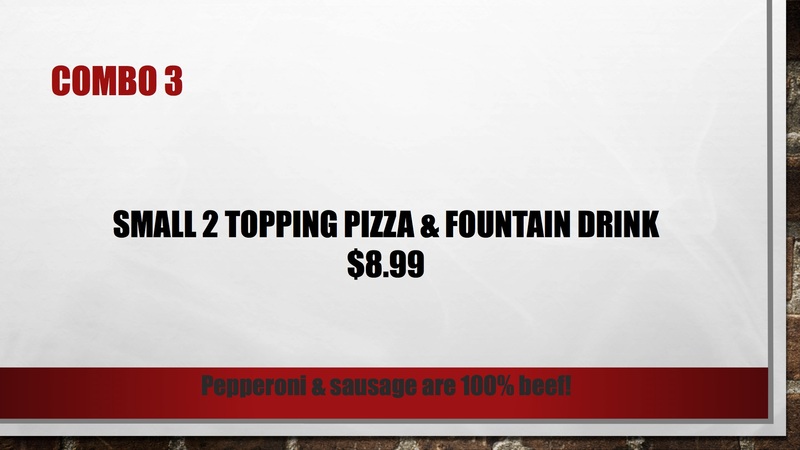 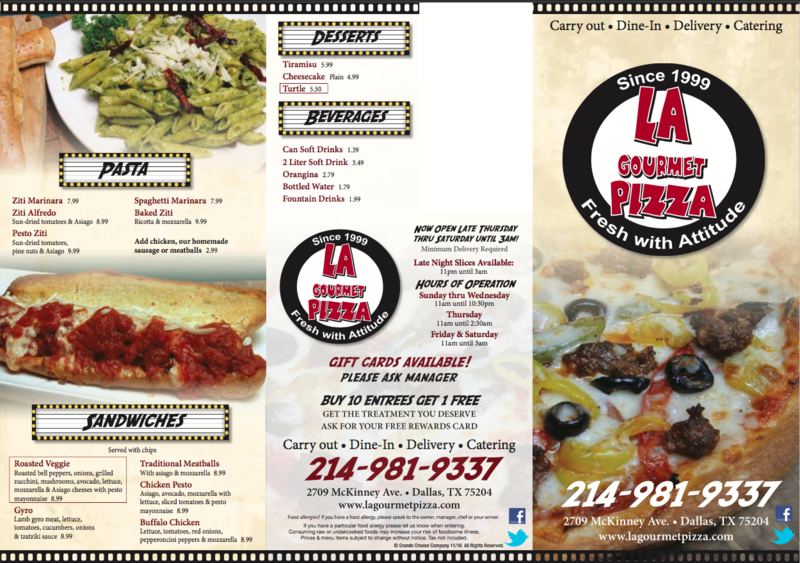 La Gourmet Pizza was founded in 1999 and has been serving Dallas since 2004. "Gourmet" means higher quality or unique, our food lives up to that name. 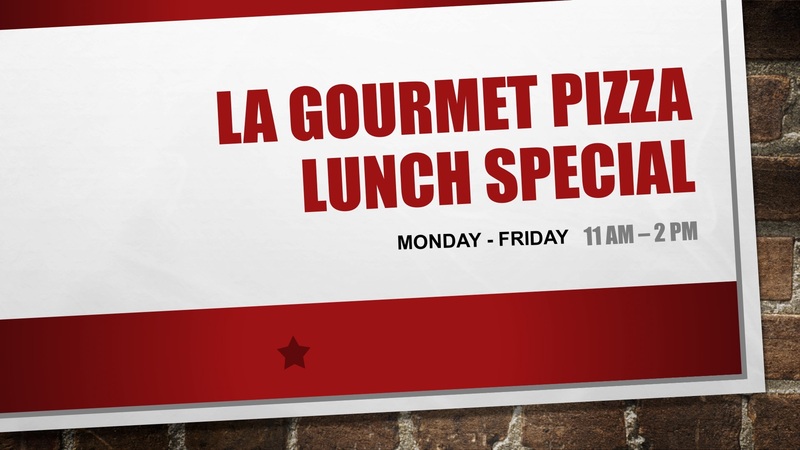 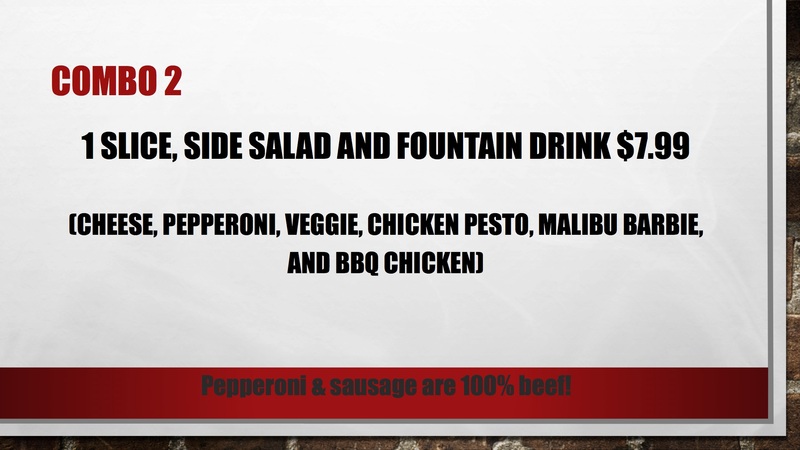 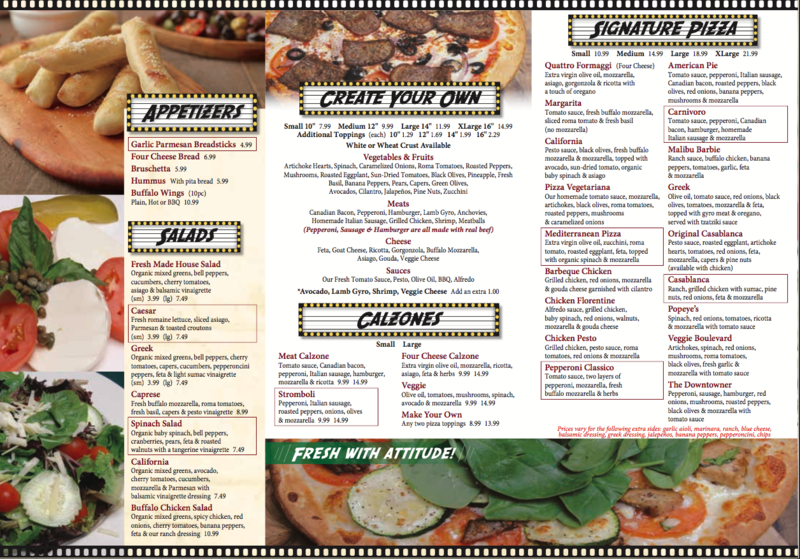 From sandwiches and salads to pizza and pasta, we at LA Gourmet Pizza have it all. 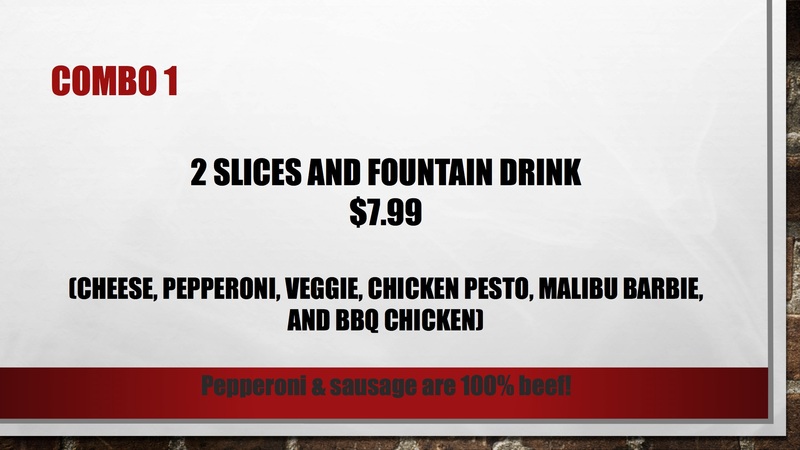 Each pizza begins with our fresh dough that is made daily, we then add only the highest quality ingredients: including our homemade pizza sauce, quality cheeses, lean meats and fresh vegetables.